Leon Adelman from G. J. Gardner Homes Pakenham is a generous supporter of local community groups and their tree planting projects. This year, the Pakenham team purchased 135 trees for the Toomuc Landcare Group. 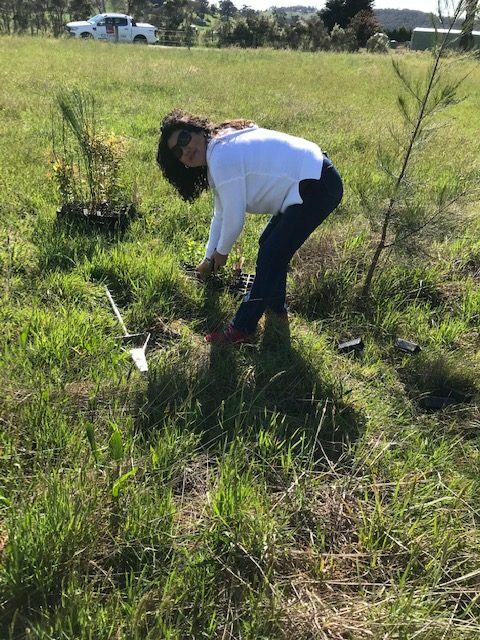 The trees were planted at the Toomuc Valley Nature Reserve in Toomuc Valley, Victoria. We were delighted to hear that Fifteen Trees and G.J. Gardner Homes had arranged 135 trees for our planting project at Toomuc Valley Nature Reserve. We had the 135 trees in the ground in approximately an hour. Many thanks to G.J. Gardner Homes and particularly to their Pakenham staff who not only provided the plants but arranged for their staff to come and help plant them. 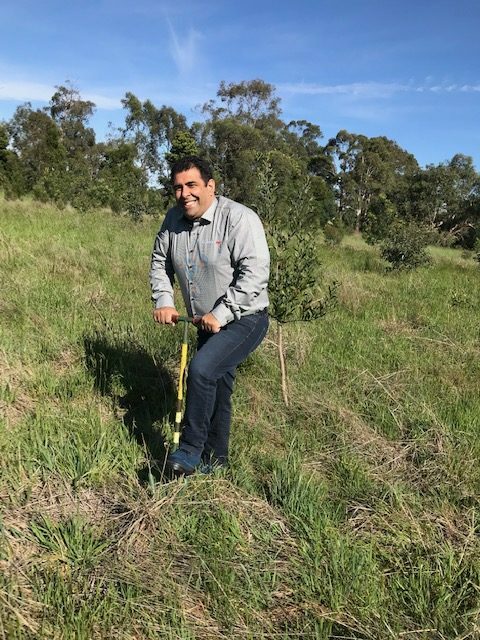 Thank you to Leon and his team for not only purchasing the 135 trees for the Toomuc Landcare Group, but for also taking the time to step out of the office to actually go plant the trees. I know Joy and the team were very appreciative of the extra hands to make the task that much easier.